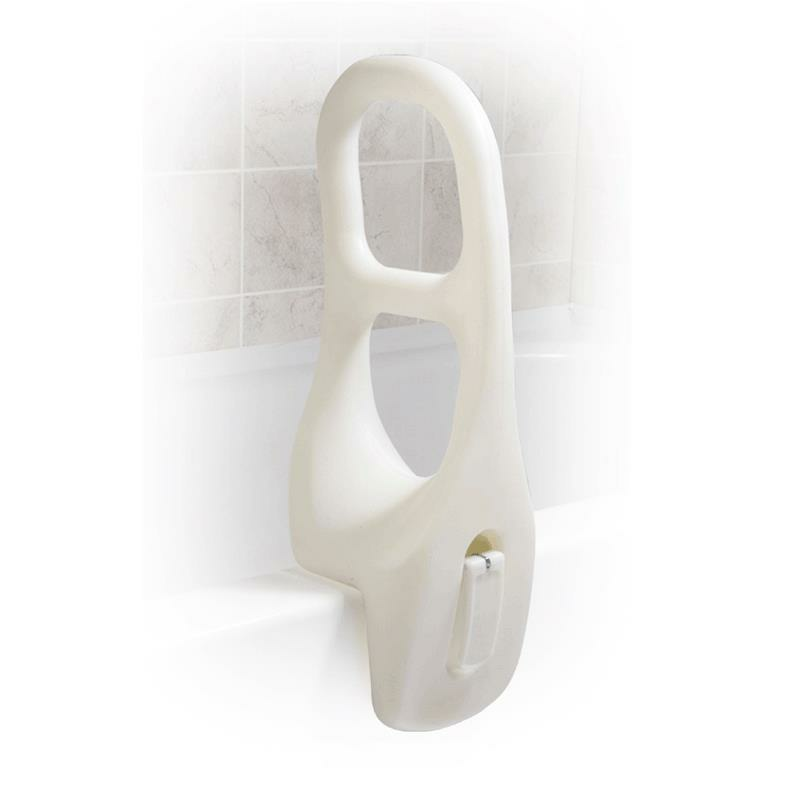 Drive Plastic Tub Rail gives additional support for getting into and out of the bath tub. 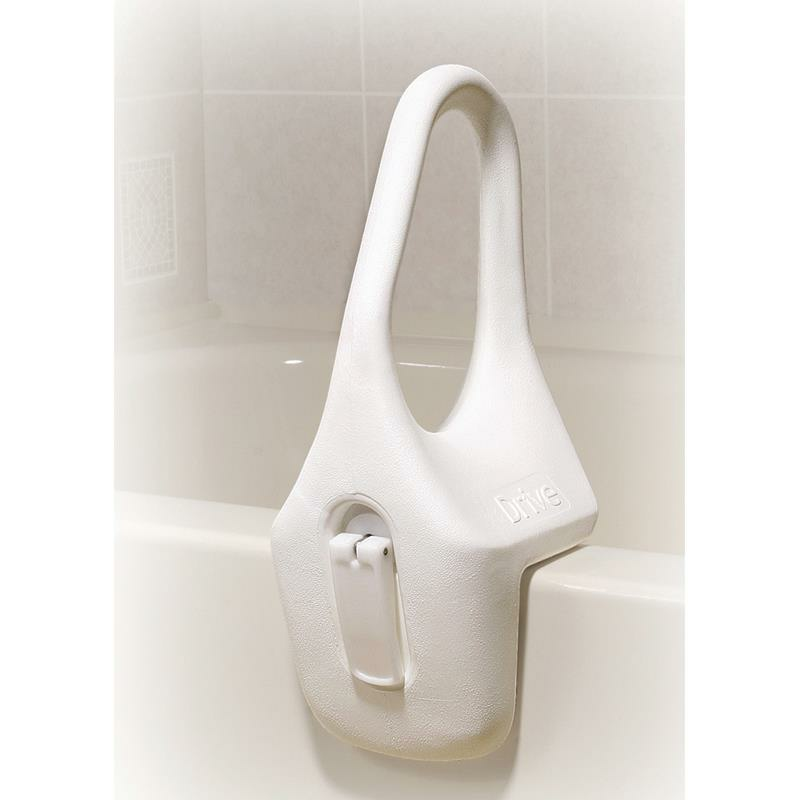 This is an attractive, ergonomically-designed tub rail which provides a comfortable, safe grip. 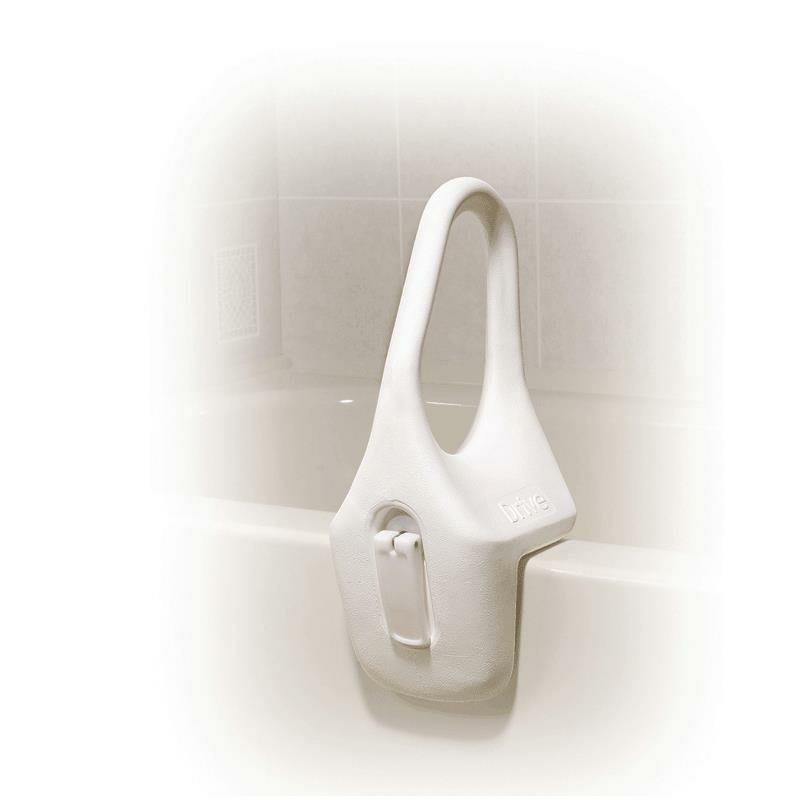 Handle is perpendicular to tub. 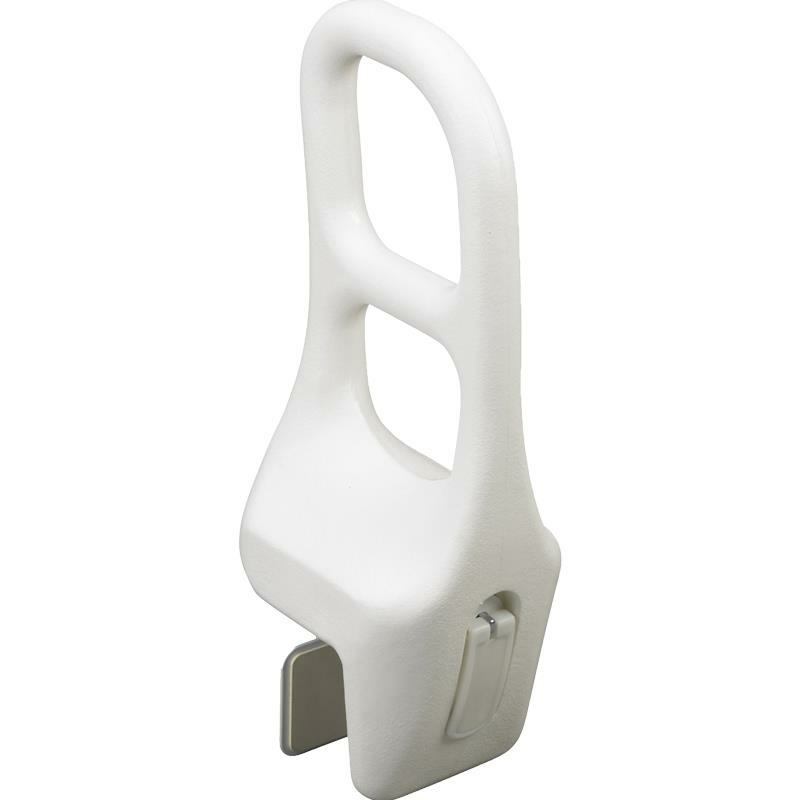 Width adjusts from 2-3/4" to 6-1/2"
Adjustable Clamp (smallest) 2.75" 3"
Adjustable Clamp (widest) 6.26" 6.25"